Gabrielle will manage the PR department for this year’s newly rebranded "Cinequest Film & Creativity Festival," which features the works of filmmakers in a wide variety of genres and also makes the compelling VR experience accessible to its festival goers. Gabrielle’s background includes working as an independent producer and writer in Los Angeles. She recently formed Zolli Gave Pictures, where she indulges her love of comedic filmmaking. 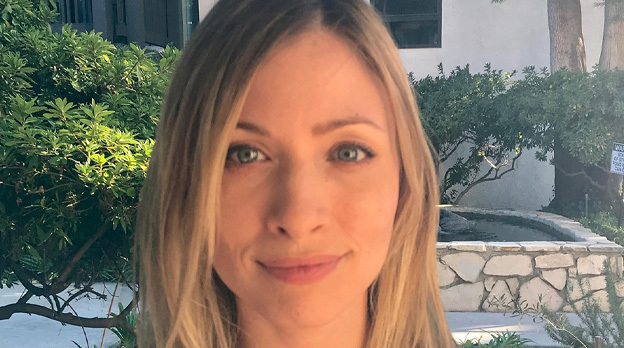 She previously worked in journalism in New York and London and will apply this experience to her new role as she engages with the media on behalf of Cinequest. Gabrielle is truly excited to help put Cinequest into the limelight, as she believes in the company’s mission to support artists through this one-of-a-kind festival, and empower children around the world through their Picture the Possibilities movement. In her spare time, Gabrielle enjoys traveling, writing, binge-watching movies, participating in storytelling events, and attempting to surf.